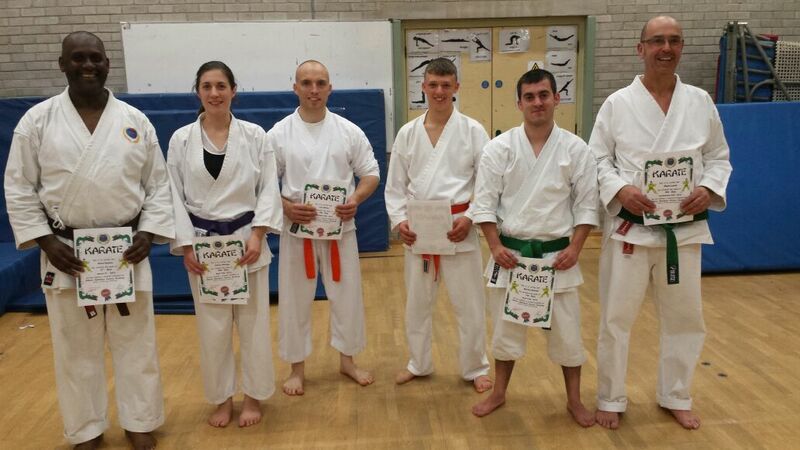 At the end of September Sensei John Barker conducted a grading for all of the junior and senior kyu grades. 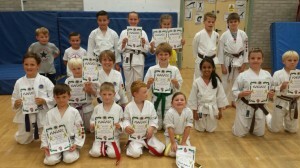 Congratulations to all that took part and were successful. Pictured below are the successful karate-ka.